Green Thumb Theatre was founded in 1975 with a mandate to produce original plays with a focus on young people. Based in Vancouver, this theatre group has become a leader in the field and has developed a body of work that is meant to entertain, educate and challenge their young audiences. For more information about Green Thumb Theatre visit their website or read our feature article in the Spring 2007 issue of Canadian Teacher Magazine online. Classroom Connections: This book is a collection of six plays that focus on relevant topics for audiences in the primary grades right through to high school: environmental concerns, addictions, low self-esteem issues, etc. 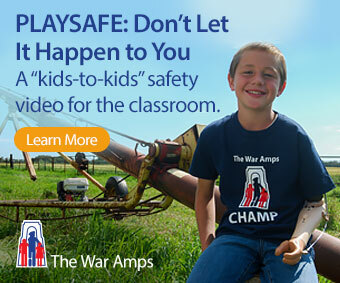 These plays provide an opportunity for students to connect to the characters and their worlds and could possibly serve as a catalyst for action or positive change. 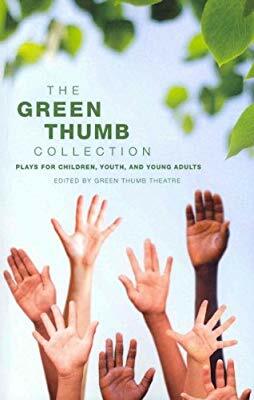 Study Guides for four of the plays in this collection are available on the Green Thumb website.